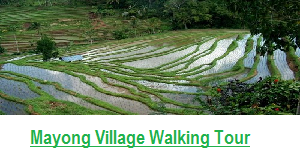 Munduk Village is one of the Beautiful Village in Bali, Munduk Village is still very nature That won the first French tourists and gradually came to be known by many as a ‘Retreat’ in the mountain, away from the crowds and close to nature. 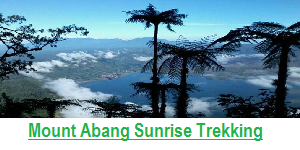 Therefore Munduk Village is the best destination for you who would like to do Hiking Tour as this region is surrounded by rain forest and offers many options to walk through forests, lakes, waterfalls, temples, rice terraces, coffee plantations, cloves, Vanilla, avocado, and much more. 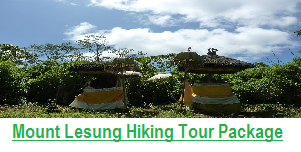 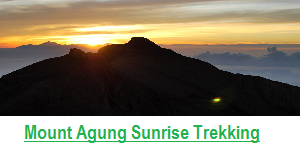 As a Local Bali Trekking Company we already created special Hiking and trekking package in Munduk Village Bali for you who would like to explore this Beautiful Village, during this hiking tour we will show you 3 wonderful waterfalls, and walking thru the Coffee plantation, cloves, bamboo, and local people house. 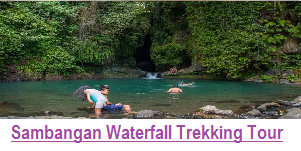 You also very possible to swimming in each waterfalls that we visit during the trek, and the most suitable waterfall for swimming is the last one, the last waterfalls is the highest and most beautiful due to it’s look very nature. 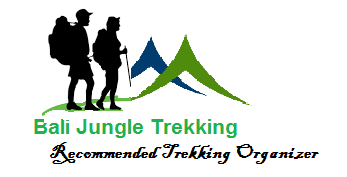 For more detail about Munduk Waterfalls Trekking Package please just click below link or contact us directly. 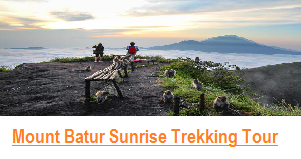 And What People say about Munduk Waterfalls in Munduk Village Bali ?